The Bi-Manu-Trainer supports patients with sensory-motor and cognitive impairment during rehabilitation. It provides uni- and bi-manual training exercises with focus on visuomotor finger, hand and arm coordination using sophisticated sensor technology and virtual reality based games. The training software keeps patient motivation up and allows high training intensity without permanent therapist assistance. The Reha-Digit fills a gap in the rehabilitation of the upper extremity with the treatment of plegic fingers. It builds on successful experiences gained in the implementation of the distal approach in order to reach the most extensive restoration of sensory and motor capabilities of patients. We support this path, especially through the mobilization of the fingers, to effectively counteract the shortening of the relevant muscles. The Bi-Manu-Track enables patients to perform a repetitive training of underarm pro- and -supination and exercises to train wrist flexion and extension. The bilateral and distal approach supports the relearning of movements due to a strong cerebral stimulation. The ability to perform all exercises symmetrically or mirrored and to adjust amplitude, speed and resistance to the needs and abilities of your patients has proven to result in significant improvement of the ability to move hands and arms while also increasing muscular strength. The FLOAT offers an ideal flexible and multidirectional overground gait and balance training. 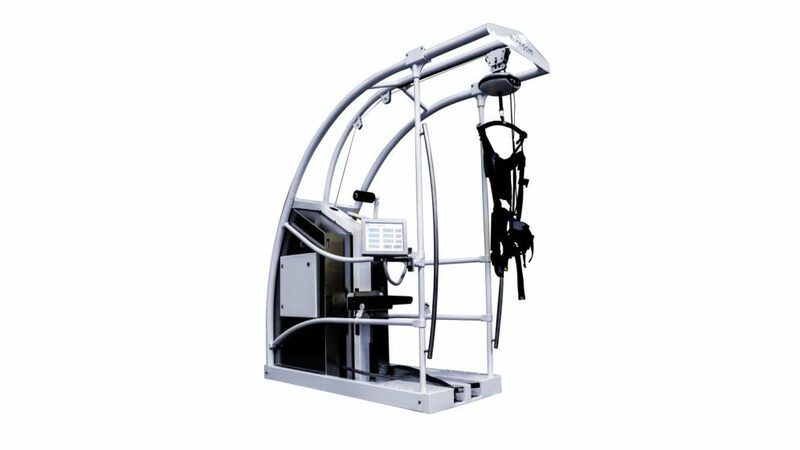 Adjustable body weight support and a full 3-dimensional freedom to exercise with tailored training programs for the patient along with the safety of fall prevention helps a patient to train at higher intensity and thus regain gait and balance capabilities faster after stroke or incomplete paraplegia. «Learning to walk by walking» – the mantra of Prof. Dr. S. Hesse, a pionieer in gait therapy, is still valid and scientifically supported by many studies with the Gait Trainer GT I. The Gait Trainer GT II is based on the GT I and now offers a convenient user interface, a comfortable and easy-to-use electric lifter and a modern, yet cost effective gait training based on the well proven end-effector principle. «Learning to walk by walking» – following the mantra of Prof. Dr. S. Hesse we offer a comprehensive gait studio comprising the next generation of the GT I and the unique 3-dimensional overground gait training system The FLOAT as well as a treadmill, all with adjustable BWS. The goal is to improve the ability of patients to relearn walking by repetitive and intensive training with flexible training programs in a safe environment. 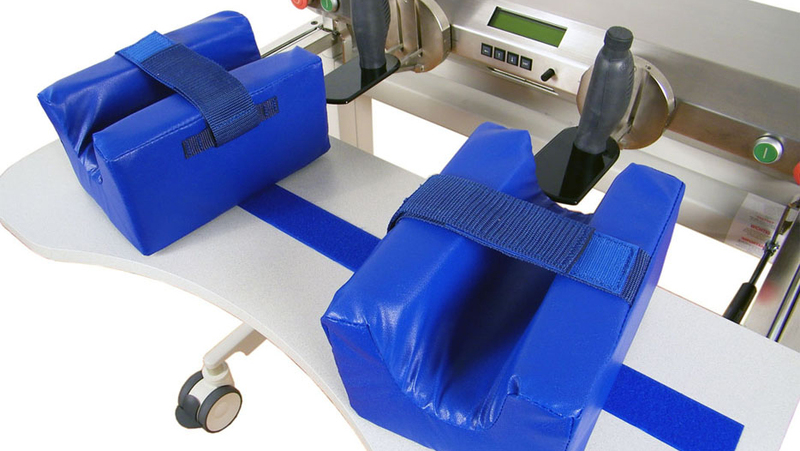 The arm studio offers a scientifically proven set of arm and hand therapy devices assist therapists in the treatment of severely to moderately affected patients. 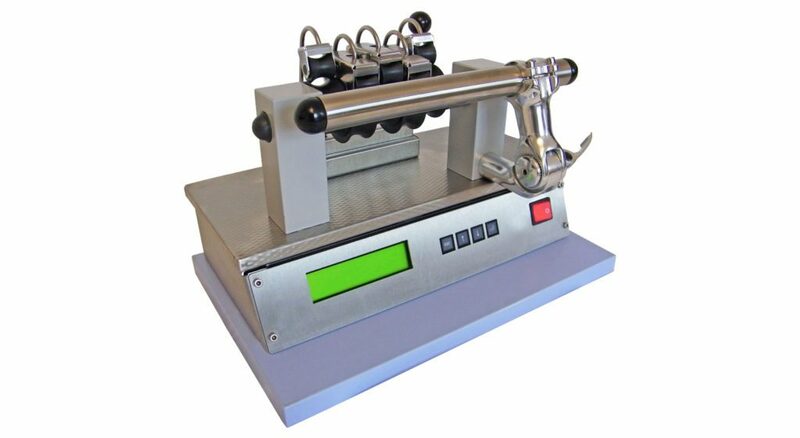 The arm sutdio comprises the Bi-Manu-Track, the Reha-Slide and the Reha-Digit for highest possible stimulation intensity for hand, arm and finger training. The new Bi-Manu-Trainer device based on VR game training complements the concept. 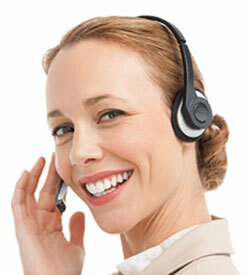 The library offers studies, publications and articles about our devices. The gait and arm studio devices are based on broad based clinical studies to prove the benefits of our therapy assisting devices. Many of these studies can be found as multi-center studies in the Cochrane Library. 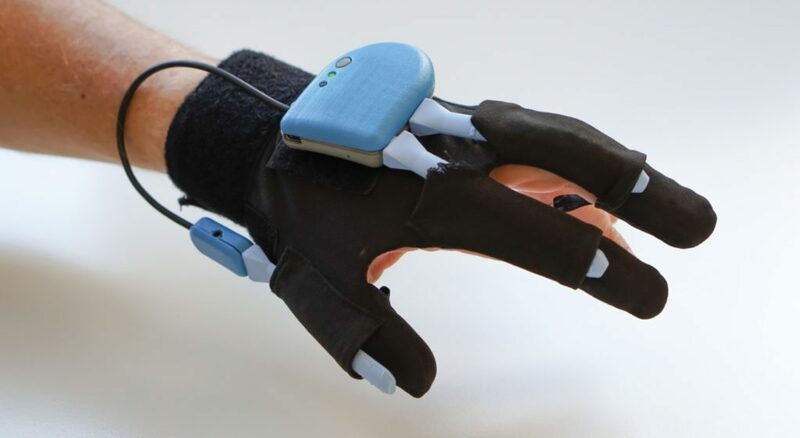 Prof. Dr. Stefan Hesse and his team developed pioneering electromechanical and robotic devices to assist therapists in helping patients in their rehabilitation after stroke or incomplete paraplegia. Devices like the Gait Trainer GT I or the arm trainer Bi-Manu-Track as well as the Reha-Digit have been the first devices on the market. The unique new overground gait training system The FLOAT, developed in close collaboration with the Balgrist in Zurich, as well as the VR game based Bi-Manu-Trainer complete the comprehensive offering of therapy assisting devices for upper and lower extremities to help increase therapy intensity with practical and easy-to-use devices for therapists and patients. The arm studio developed by Prof. Dr. Stefan Hesse offers excellent opportunities for a modern, evidence based and cost efficient neurorehabilitation. The distal and end-effector based approach of all arm studio devices offers optimal conditions for a fast and successful rehabilitation of patients. 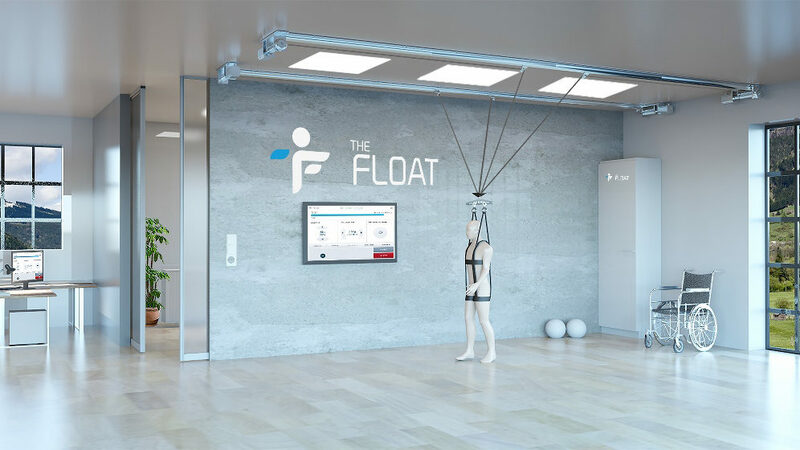 The FLOAT allows to develop completely new training scenarios which can help to accelerate gait rehabilitation of patients. If you have any questions regarding the FLOAT or if you are interested in our products, please don’t hesitate to contact us by email or just call us.